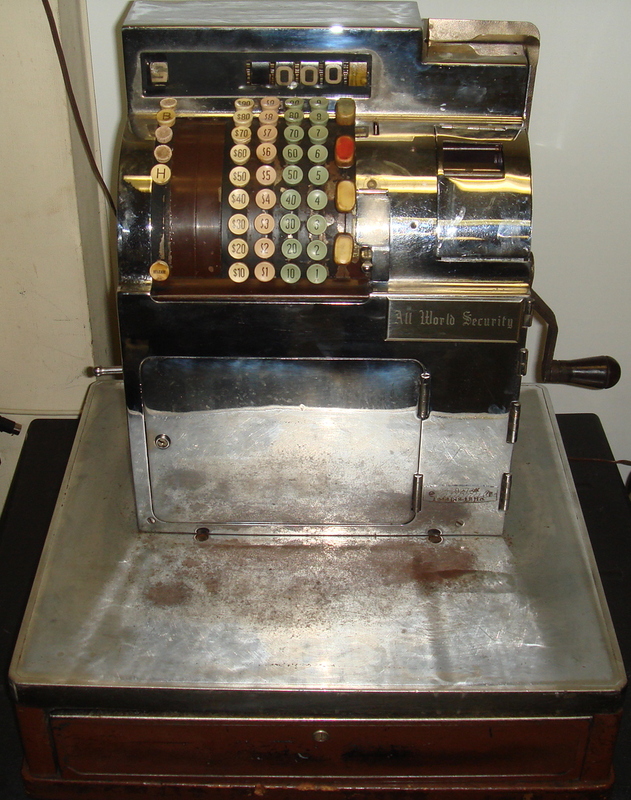 NCR Mechanical Cash Register. Model: 1900. 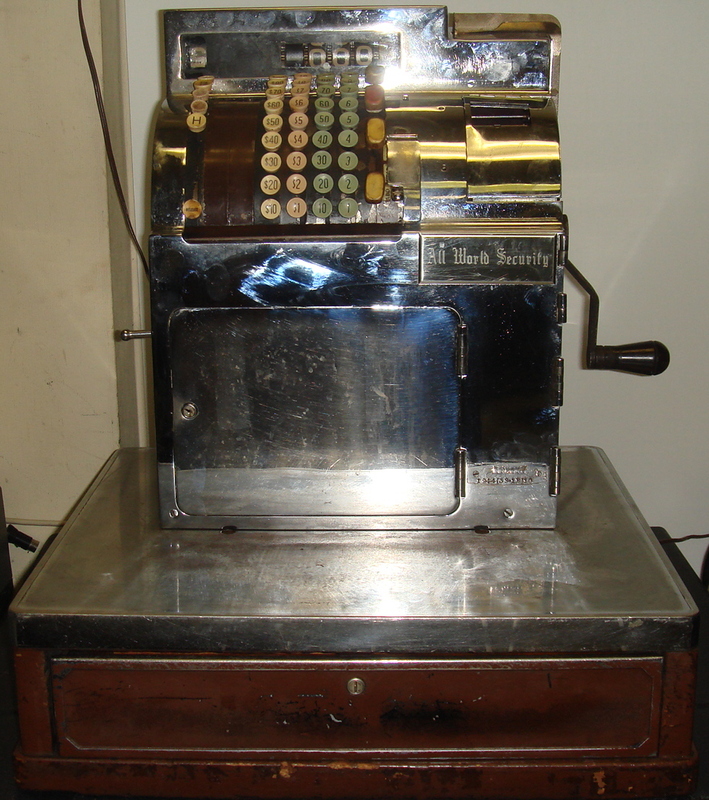 In Good Condition and It Works! 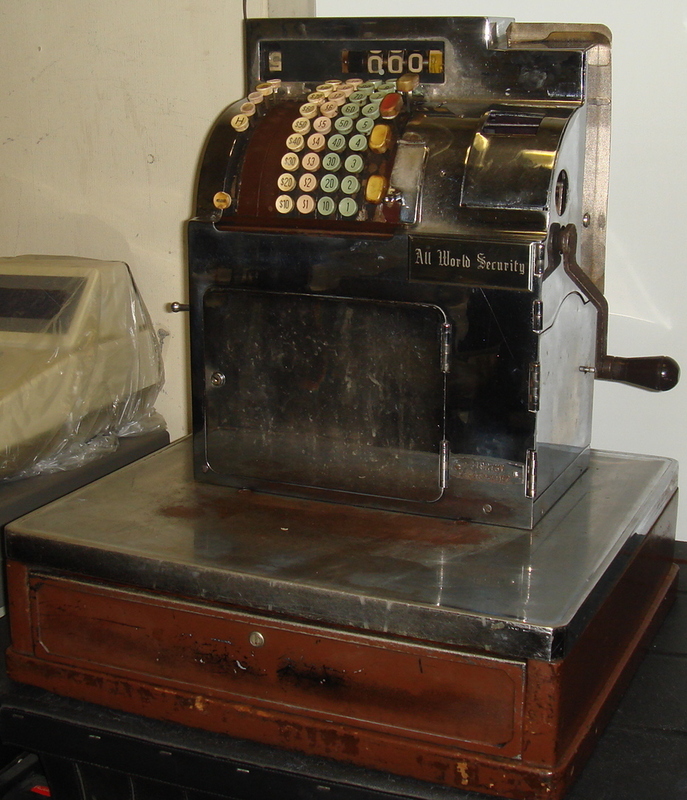 This model runs by Electricity or Hand-Cranked, has a Chrome Case and a built-in Slip Printer.